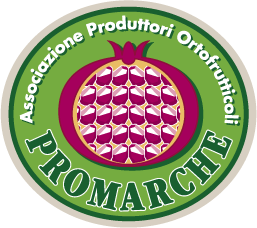 PROMARCHE cooperates with large private labels by supplying its products and guaranteeing high quality standards. 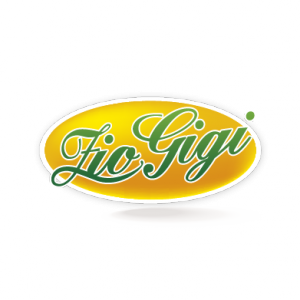 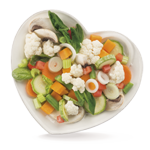 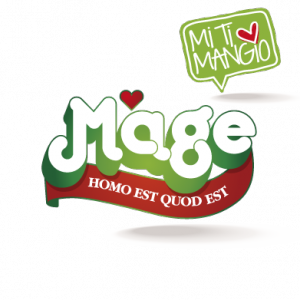 PROMARCHE appears on the retail market with the product lines MAGE, MI TI MANGIO and ZIO GIGI, which are frozen vegetables that exalt the Mediterranean Diet healthiness. 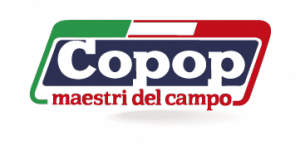 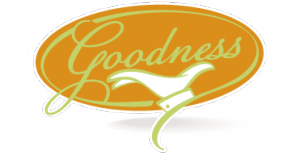 In regards to the catering industry, PROMARCHE supplies vegetables, packed in bags or cartons, and ready to use side dishes under the brands COPOP and GOODNESS, brands that enhance the quality of products from Marche Region. 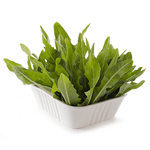 PROMARCHE is a reliable partner for industries, supplying high quality frozen products.